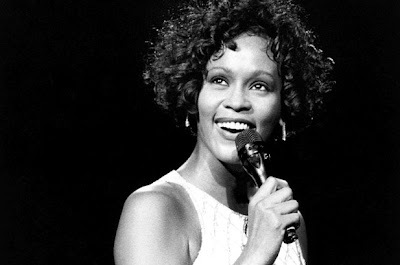 "Whitney Houston was a featherweight, grand beauty, a whale of a singer and a fragile, tortured superstar who is finally free of her addiction. Her body of work is an eternal testimony to her dignity, grace and her out-of- this-world ability. Her life, which only those closest to her will ever truly know in full, tells a more complicated story"